Graded EX 5 by SGC. Hall of Famer. 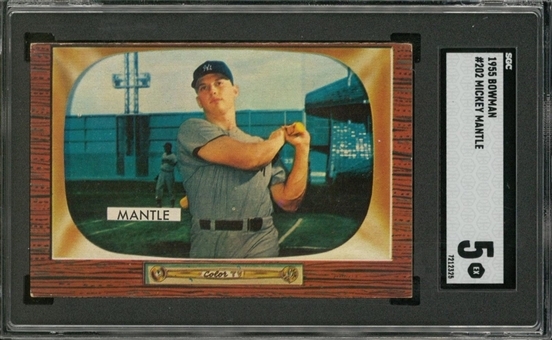 A hobby favorite, this brown-bordered Mantle collectible's design is universally appreciated among enthusiasts. 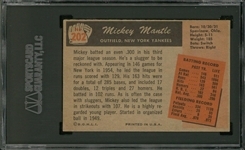 The offered copy's surface is clear, and its sensitive perimeter has been generally well-preserved with just mild to moderate wear at the corners. 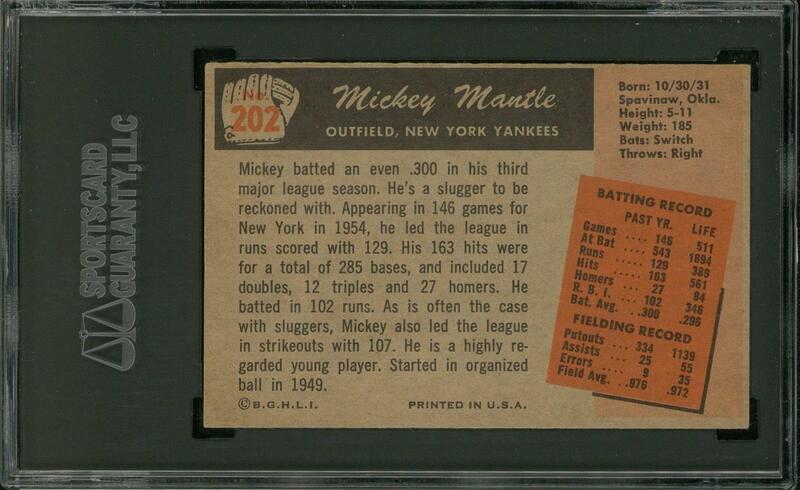 An attractive example, in Excellent condition.